What is strategy? 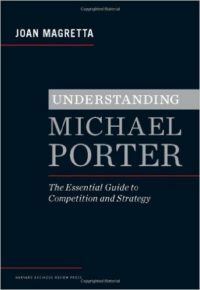 Michael Porter’s frameworks are essential for any leader hoping to navigate the tricky waters of competition. In this summary of Porter’s own work, Joan Magretta outlines his key insights about how to build a sustainable competitive advantage. One of the most important decisions you make is who you hire. You know the perfect resume is far from a guarantee of a perfect performer. 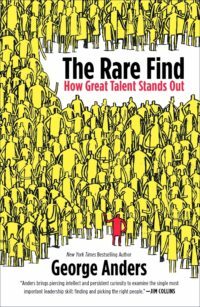 Taking examples from the military, sports, the entertainment industry, and business, in The Rare Find George Anders explores how leaders can dig past the “traditional” indicators of talent to find people who will make an exponential impact. The critical skill for leaders in an age of information overload isn’t multi-tasking, but focus. 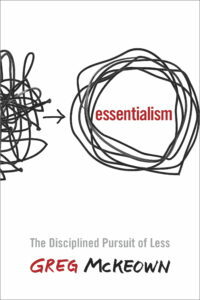 In Essentialism, Greg McKeown explains how much more effective leaders can be when they are concentrate on only the most important things. Those who accomplish the most will be the ones who say “no” to anything that doesn’t truly matter. One of the most important skills for senior executives is self-awareness. 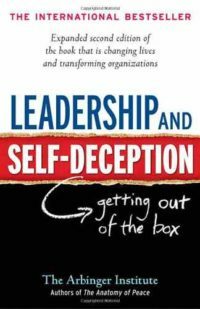 Leadership and Self-Deception provides insight into how our own minds can create a skewed view of the world. Through a compelling business story, this book teaches that by being honest with ourselves and forgiving others, we can improve our relationships and our results. Headlines about driverless cars, 3-D printing, and cloud computing can make it feel like we’re already living in a radical future. 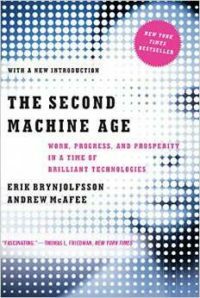 However, in their book The Second Machine Age, Erik Brynjolfsson and Andrew McAfee paint a picture of a world that has barely begun to tap the potential of new technologies. The benefits to our society could be enormous—but so could the costs. How will your business adapt? Wondering how to produce results as compelling as a Pixar movie? 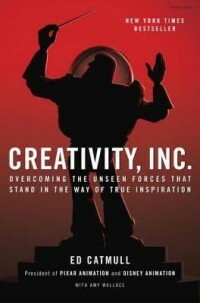 In Creativity, Inc. founder and CEO Ed Catmull describes how Pixar’s unique way of practicing candor, collaboration and intellectual humility can turn a company’s culture into hub of inspiration and creativity.